Successful benefit plan implementation is dependent upon communication, among other factors. However, effective communication (and planning) might be the most important. Explaining your new benefit plan to your staff and keeping them involved and engaged from sign off until launch can make all of the difference. Also, the technical delivery of the benefit structure must move smoothly. Additionally, the success of implementing your benefits plan depends on timing. The key elements should occur at the proper time, each delivering an output that enables your organization to move to the next stage. 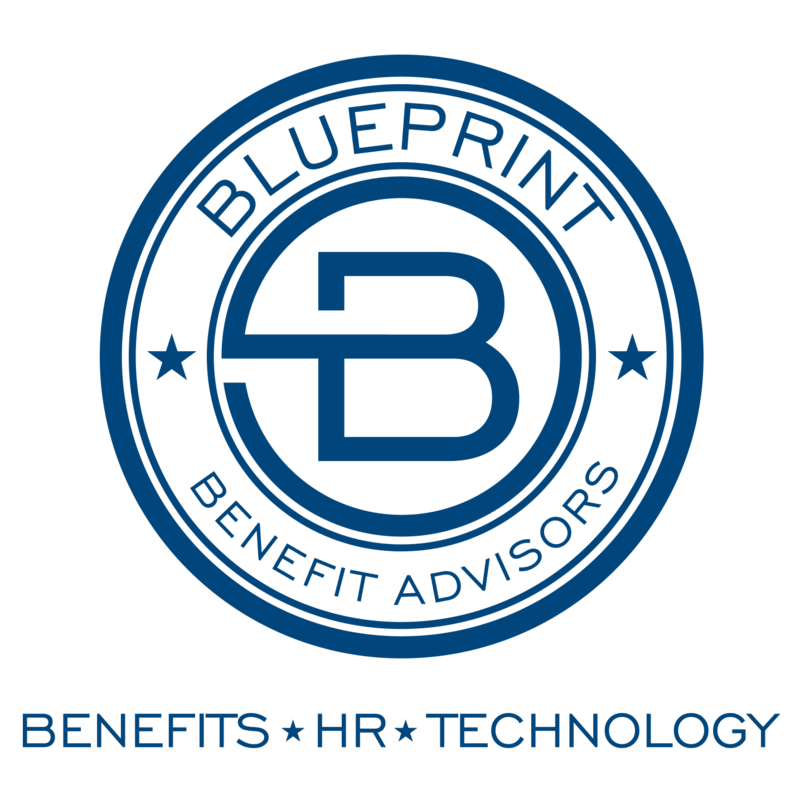 To streamline the implementation of your benefit plan or to obtain expert consulting, contact Blueprint Insurance Advisors. No benefit plan is perfect. That's why it is so important to promote the acceptance of potential cost increases or resource problems by promoting the new plan in the best light. The first step is to assess the feasibility of your new benefit plan. Here is where you can analyze the benefits closely and determine your employees' predisposed attitudes and feelings about your new plan. Many employers use an IT-based program to implement and run their plan. If that's you, then you must consider your IT situation beforehand. Analyze your intranet, software, hardware, etc., and determine the effect it will have on your payroll processing. You'll also want to be aware of your timescales, as these are critically important in the specifications stage. Consider how your new plan will change the way your benefits are administered. During the feasibility stage, you will need to look at your existing processes for dealing with new entrants, leavers, promotions, and more. The successful implementation of a benefit plan depends largely on employee communication and engagement. Therefore, it is ideal to inform your employees that you are considering these changes at the outset. This part of the rollout process will clearly detail the new arrangement, including both the plan offering and the implementation of the new plan. Included should be a well-thought-out plan of team communication. The purpose of this is to keep your employees in the loop, piquing their interest and awareness.  Blueprint Insurance Advisors can help with this part of the implementation phase, providing a telephone helpline, internal help desk, and or an employee workshop to help your employees acclimate to the new plan before it goes into effect. After specification, it's time for the implementation phase. Your specification document should be the guiding force for carrying out the benefit plan implementation. Remember, your team must be committed to the plan for it to have success. It is also vitally important to take your time and not rush things. Although your specification has deadlines and key dates for each part of the implementation process, it's easy to be hasty and miss things. The result is that your employees should happily enroll for their new benefits. Employee information needs to be verified and given to payroll as well as to benefit providers in accordance with your specification document. Of course, this is only a synopsis of the implementation process. To learn more, or for professional help, contact Blueprint Insurance Advisors today.